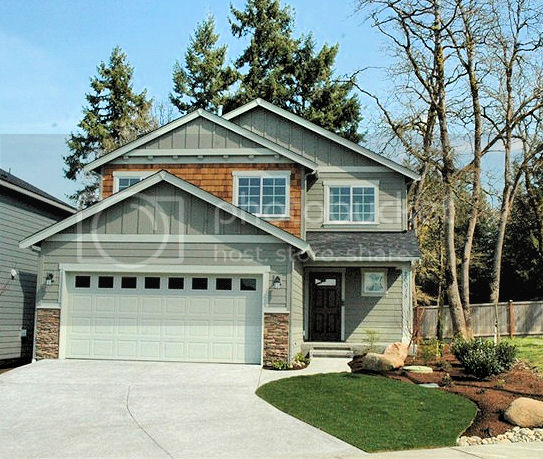 We Are Your Puget Sound Real Estate Experts! Download our new KW mobile App! "We live out of state and feel very fortunate that we were referred to Dan Dennis when we put our rental house on the market. We were concerned it ... more "
"This has to be the best group of people I have ever worked with! They have a team approach that is just amazing! 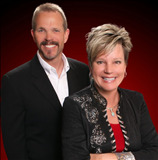 Everyone on the Crutcher Dennis team ... more "
Your needs always come first! We provide the service we agree to, in the ways that work for you. We communicate with you whether once a week or once a day, by phone, email or text message. That’s how we’ll do it. Weather you are a first time home buyer or a repeat buyer, we are here to help. We have assisted countless families and individuals in achieving their home ownership goals. Our investment specialist has over 15 years of experience in Real Estate Investments. We can with confidence, guide you to investment success! 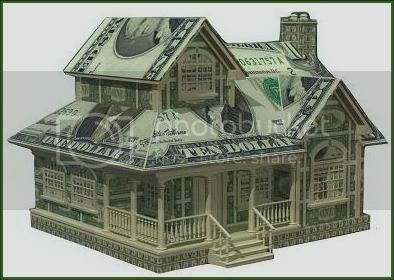 Don't lose your home to foreclosure, CALL US TODAY! 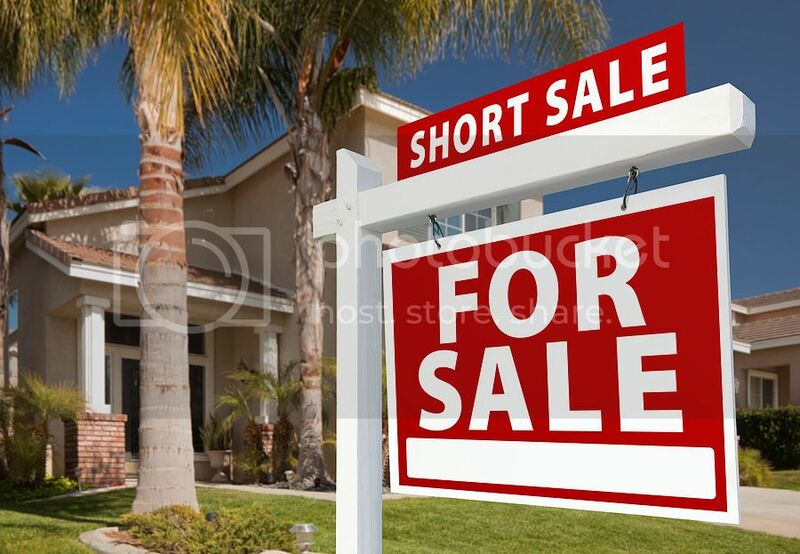 Let us show you why a short sale is the better option! 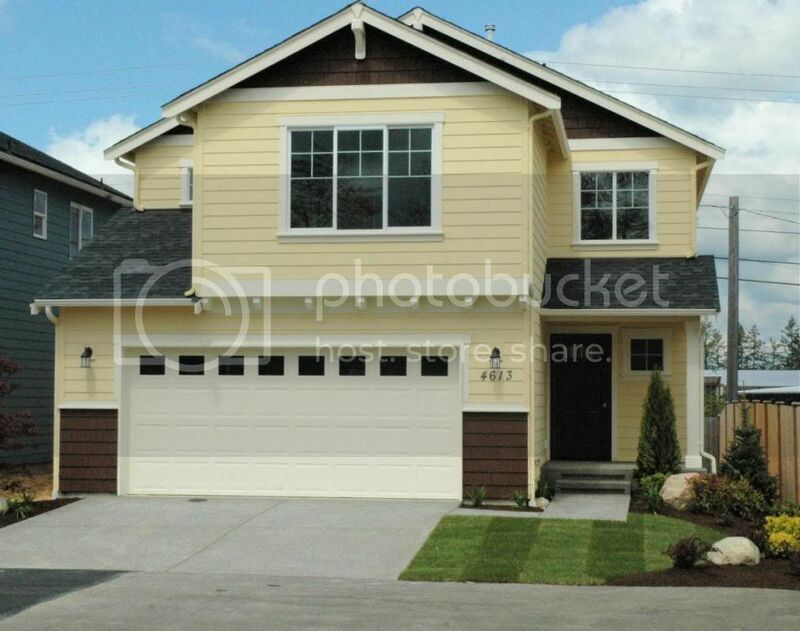 all backed with the support Keller Williams Puget Sound. So no matter what the need may be our team is ready and equipped to serve you. Just part of what makes our team the best in Puget Sound!